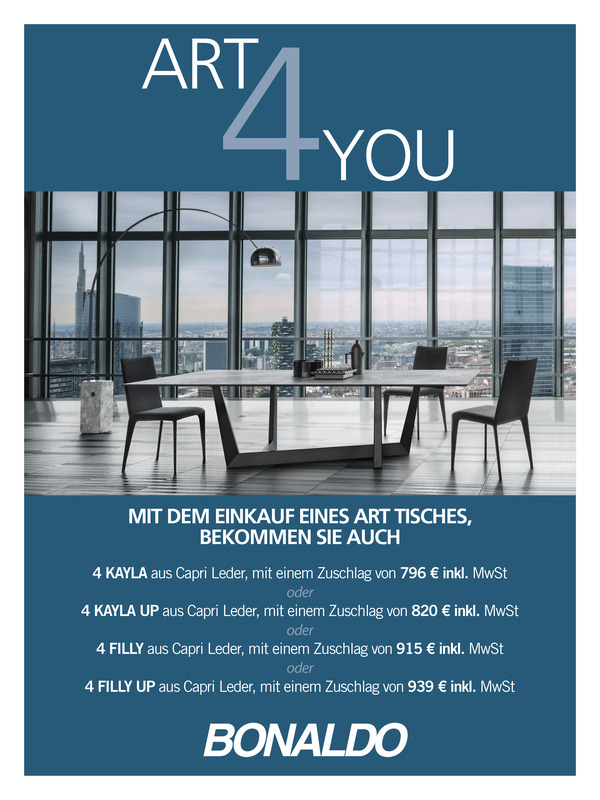 Until 30 June, when you purchase an Art Table, you will receive 4 Kayla chairs at an unbeatable special price! 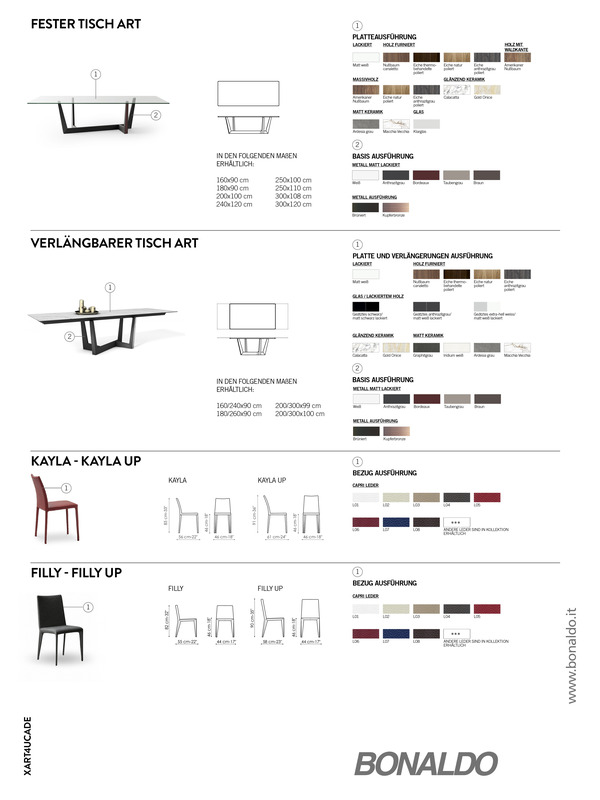 Enhance your space, your office, your living. Discover ART4YOU: with the purchase of Art table you can choose between selected Bonaldo chairs. 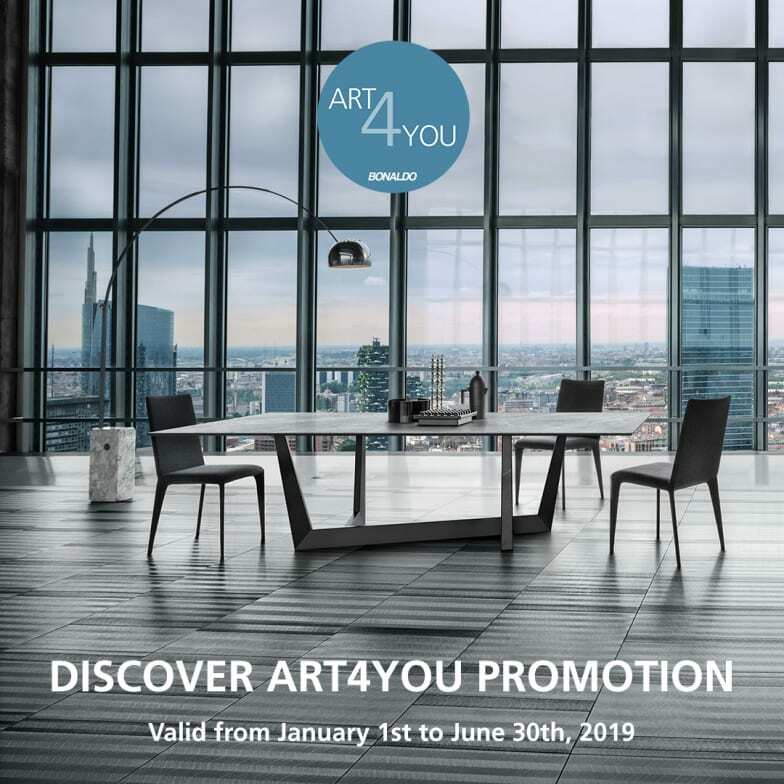 Do you have a question about "Art Promotion Set"? How can we contact you?